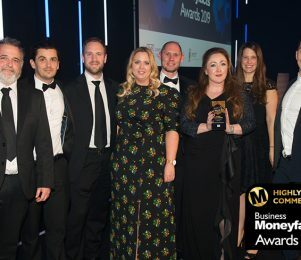 Hilton-Baird Financial Solutions has been named Invoice Finance Broker of the Year at the prestigious Business Moneyfacts Awards, held last night (21st March) at the Lancaster London. 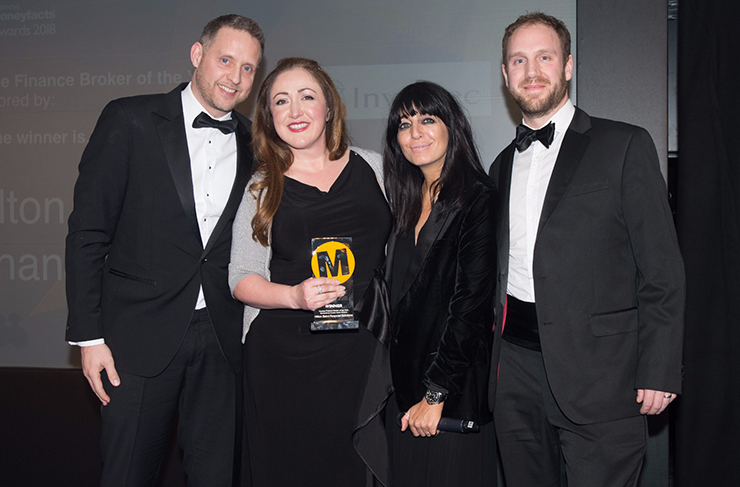 The independent commercial finance broker, which specialises in asset based finance, was recognised for its success at introducing businesses to the most suitable funding facilities. It has also played a key role in growing and increasing the exposure of the asset based finance sector over the past 12 months. The award caps an excellent year for the company, which last year celebrated its 20th anniversary and moved into larger offices to facilitate its expansion and recruit more staff. Evette Orams, Managing Director of Hilton-Baird Financial Solutions, said: “The UK’s business community continues to face challenges when attempting to access effective and suitable forms of finance. Yet the significant strides taken by the asset based finance sector over recent years has provided them with immense choice, which in itself can prove a challenge. “Our role is to increase businesses’ awareness of the different options they have to fund their activity and introduce the most suitable facility based on their desired level of funding, service and relationship, all of which are key. For further enquiries, please contact Jamie Weeden or Helen Tramaseur at Hilton-Baird Financial Solutions on 02380 706637 or email jamie.weeden@hiltonbaird.co.uk or helen.tramaseur@hiltonbaird.co.uk. Evette Orams is Managing Director of Hilton-Baird Financial Solutions, which is part of the Hilton-Baird Group of companies. As an independent introducing agent, Hilton-Baird’s aim is to identify its clients’ funding requirements and introduce them to the relevant funding solution. With interim permission from the Financial Conduct Authority, the business’s affiliations to the leading financial industrial bodies, the Asset Based Finance Association, the Finance and Leasing Association and the National Association of Commercial Finance Brokers, ensures it maintains the highest level of standards for its clients. Hilton-Baird Financial Solutions was last night Highly Commended at the commercial finance sector’s flagship awards ceremony. 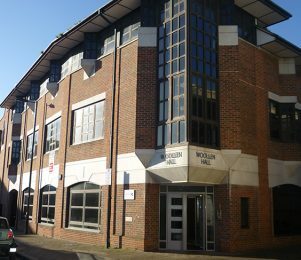 Today we waved goodbye to our old office and moved down the road to our new headquarters in the heart of Southampton. Take a look around our new office here. 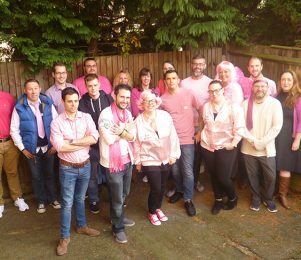 We are delighted to announce that the staff across the Hilton-Baird Group raised a fantastic £2,010.12 for Breast Cancer Care, as part of its Big Pink campaign in October.